The good news, then, is that in reading “The Power of Feedback” I have been exposed to a much broader perspective on what makes for effective teaching. The bad news? “The Power of Feedback” left me wanting more specific, concrete advice on how I can get better at giving feedback on writing. 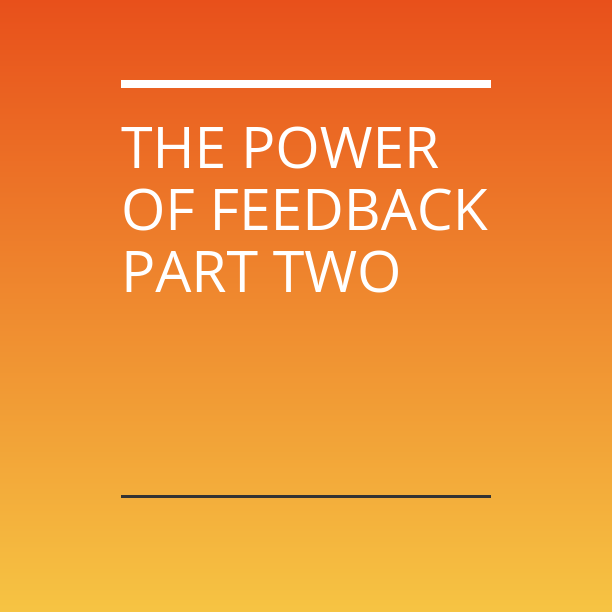 TAKE-AWAY#2: “Simply providing more feedback is not the answer, because it is necessary to consider the nature of the feedback, the timing, and how a student ‘receives’ this feedback (or, better, actively seeks the feedback)” (Hattie and Timperley 101). Feedback on Process (FP) = what strategies are needed to perform a task; suggesting alternative strategies that might lead to success. I, like you, focus inordinately on feedback on task. Most teachers do. To make our feedback more effective, however, we must consider, what type of feedback is necessary at an exact point. One of the Visible Learning presenters defined feedback as: just for me information delivered just at the time I need it. Mixing corrective feedback (FT) with feedback at the self level (e.g. “I am proud of you!” or “Good effort!”) actually dilutes the power of feedback (85). Praise can be a motivating tool we use to build relationships with students, but if we should not expect it to affect achievement very profoundly. It has only a 0.14 effect (83). “Specifically, feedback is more effective when it provides information on correct rather than incorrect responses and when it builds on changes from previous [trials]” (83). When we focus on what the writer is doing correctly, we are helping the writer achieve. Reinforcement has a 0.96 effect (83). FT is more powerful when it is about faulty interpretations, not lack of information (85). Further instruction is needed when knowledge is not present. Re-teaching, depending on the student’s base knowledge, will be the more effective strategy. “Feedback at the process level (e.g. cuing a student to use an advanced organizer) appears to be more effective than FT for deeper understanding” (86). At the beginning of a task, FT is useful, but we must consciously move students toward more autonomy and independence. When we do so, the numbers show that students achieve more. Considering these points, how do my own practices stack up with what the research tells us we should be doing? Focus on what works: The longer I teach, the more focused I become on celebrating what the students do well in their writing. I try to dedicate at least half of my comments to what is working in the piece, reserving the rest of my comments for suggestions to improve. Big data tells us that such a focus increases achievement, as students are more likely to internalize such skills and carry them from assignment to assignment. It also makes students more receptive to the corrective feedback, and if we can’t get them to accept feedback, it won’t be effective. I am also becoming more conscientious of how I phrase such suggestions. Within these past months I have been especially aware of the three questions feedback should help students answer: Where am I going? How am I going? What next? The last statement is much longer, but because I use macros to make such comments, I will not take more time to give better feedback. If I am using an audio feedback approach, I will need to limit my comments and be sure to shape them around the three feedback questions more directly. In addition to the phrasing of my feedback, I am also happy with the mini-essay approach I sometimes use. It allows me to give more pointed feedback more frequently. 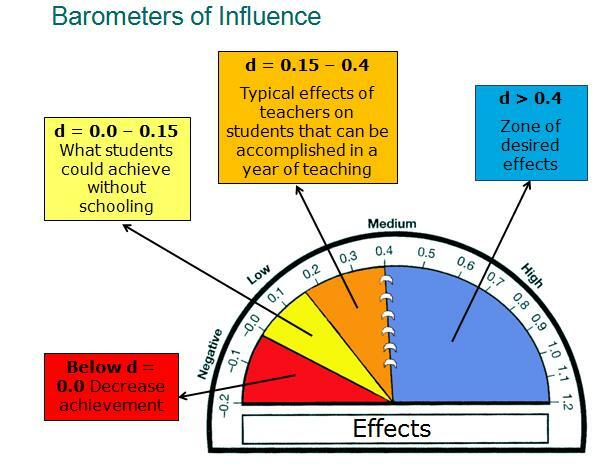 I came across these graphics in an Eli Review module on feedback and they really stuck with me. The mini-essay approach allows me to give such feedback as we work toward a larger essay. It works the same way when we break down longer essays into various paragraphs. Eli Review (and big data) argue that when we train students to give more effective feedback, we can more realistically shift the writing process paradigm to look more like the second graph. In the future, I will be focused on other ways I can increase the frequency and timeliness of the review and revise components of the writing process model. Ideally, a shift to a Writer’s Workshop approach would bring us to the time breakdown in the chart above. Nice in theory, but let’s be realistic: I need to make something really clear. I am not always giving excellent feedback. One big reason for the delay in between my postings is that I am spending a big chunk of time marking big stacks of essay. And in the time period that I have been drafting this post, not every student has received extensive feedback on every essay. I just finished 40 grade 10 reflective essays where I simply wrote a note at the end of the essay, detailing two things they did well and two things they could do to improve. But, there is no time for students to act on my feedback. It’s the end of the year, and these essays were written entirely on their own time, outside of class, with little to no feedback from me. While I was marking the reflective essays, the same students wrote an in-class timed commentary essay on a passage from The Great Gatsby. On these handwritten commentary essays I underlined things that were good, circled things that were a problem, and put a few different symbols that relate to certain points of feedback. I marked some points on the scoring guide and assigned a grade. Again, the students did not get a chance to revise these first attempts. The grade was the grade. Of course, I am using these essays as assessments, and when students cannot act on my feedback I give very little (if any). I just want to admit to the fact that while I’m writing these posts of feedback my own practices are far from perfect. I am pragmatic…and simply try to improve with every passing year. Is the feedback you’re giving helping or hurting?